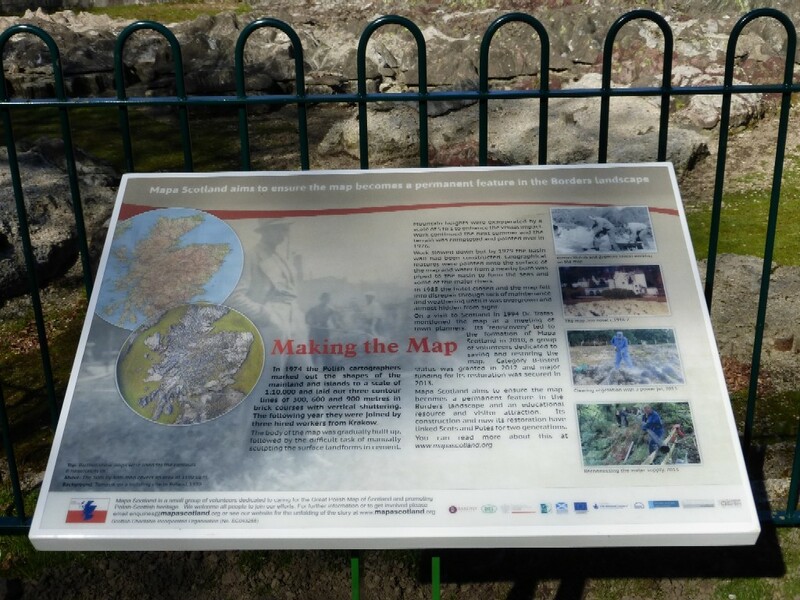 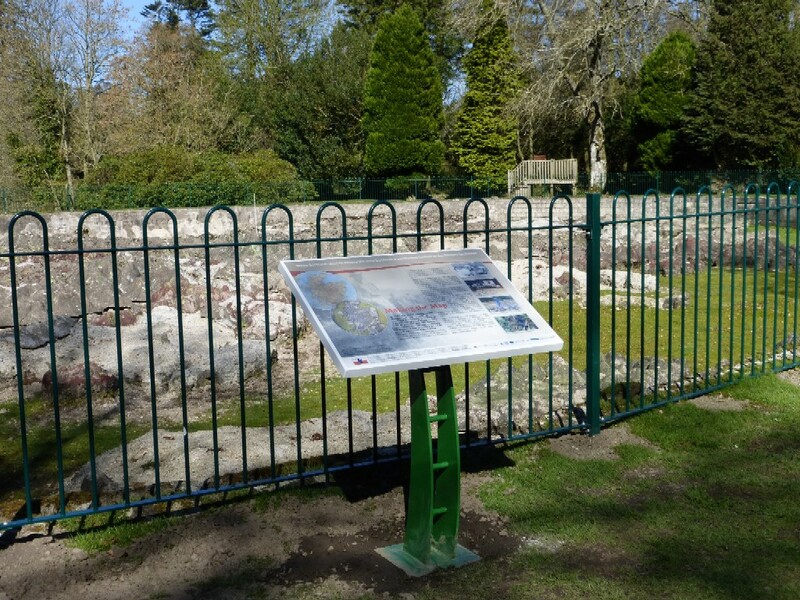 Three information panels have been installed around the perimeter of the map. 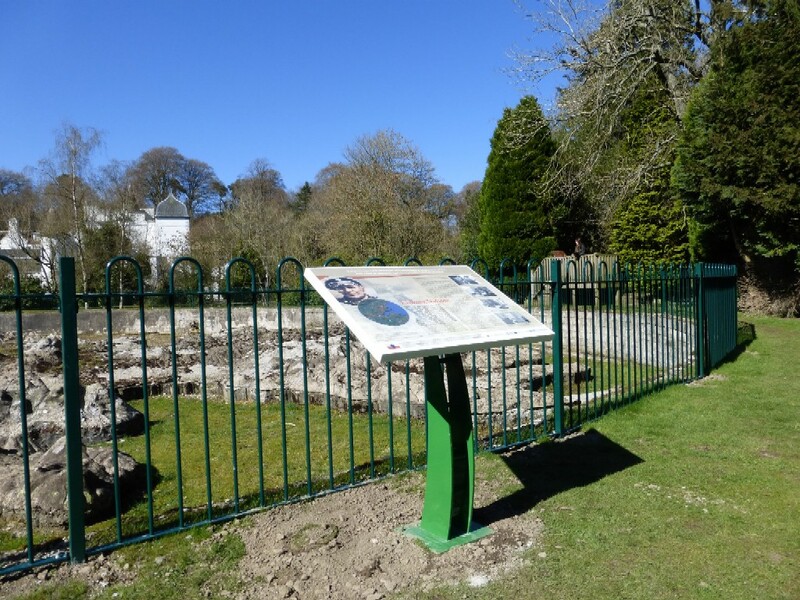 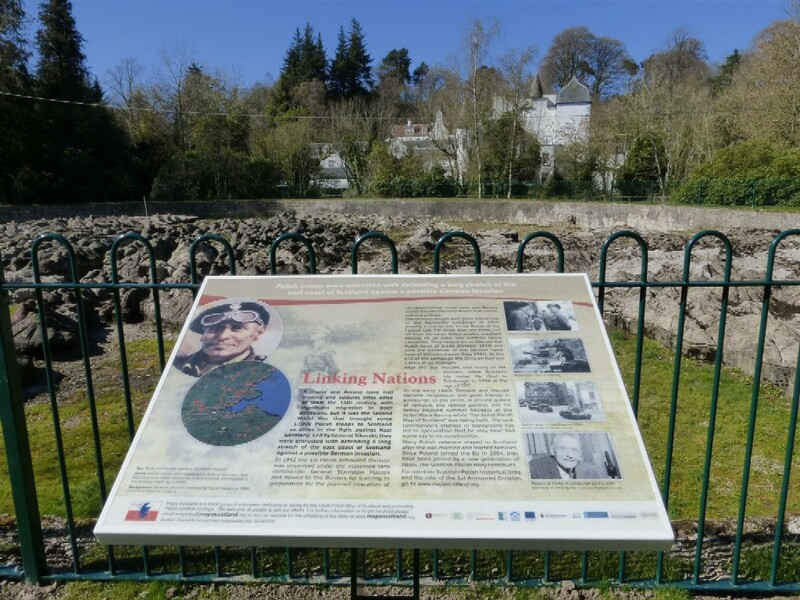 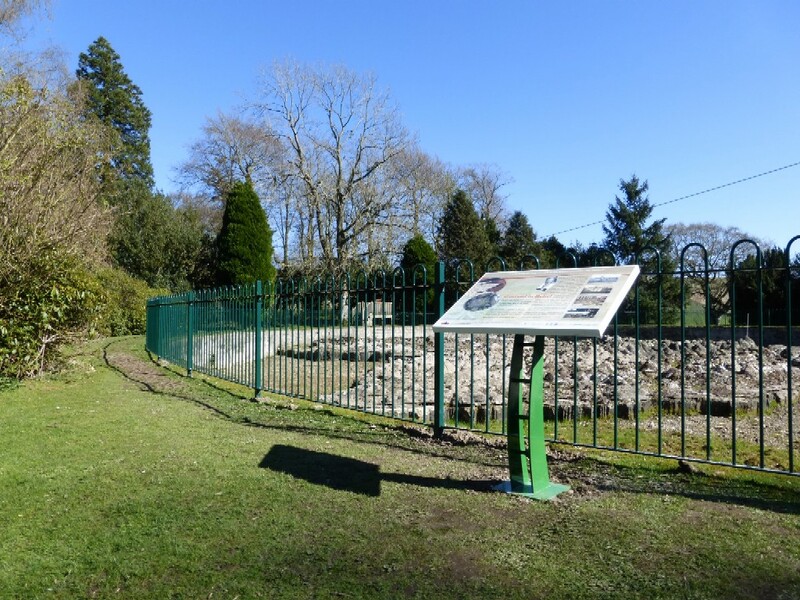 They provide information on: 1.the origins of the map 2.the Polish Army’s role in Scotland and its link to Barony Castle during the Second World War 3.the construction of the map in the 1970s and its intended restoration beginning in 2014. 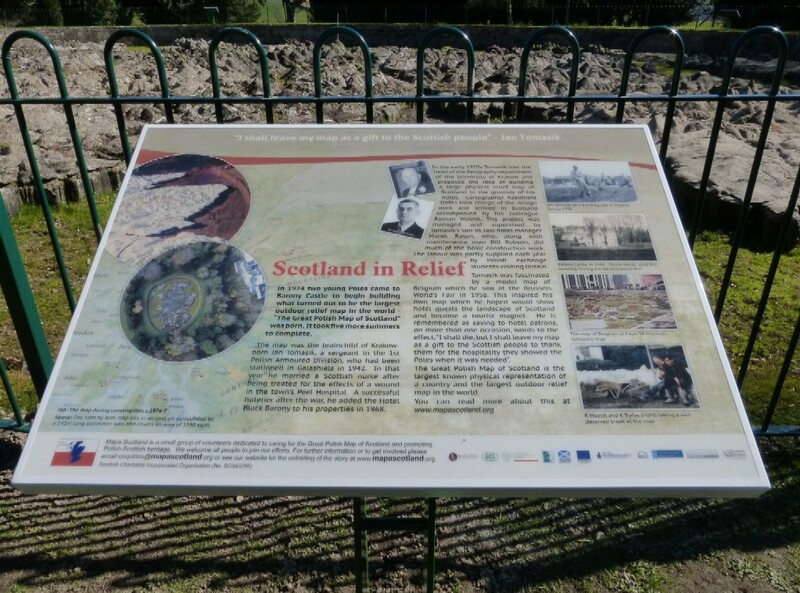 The panels have been designed by Differentia, a company based in Hexham, Northumberland.